An Associate Partner at Dalberg, Anokhi Parikh also co-leads the Cities Practice. She brings twelve years of experience in the development sector in India and South Africa, cutting across a range of fields. 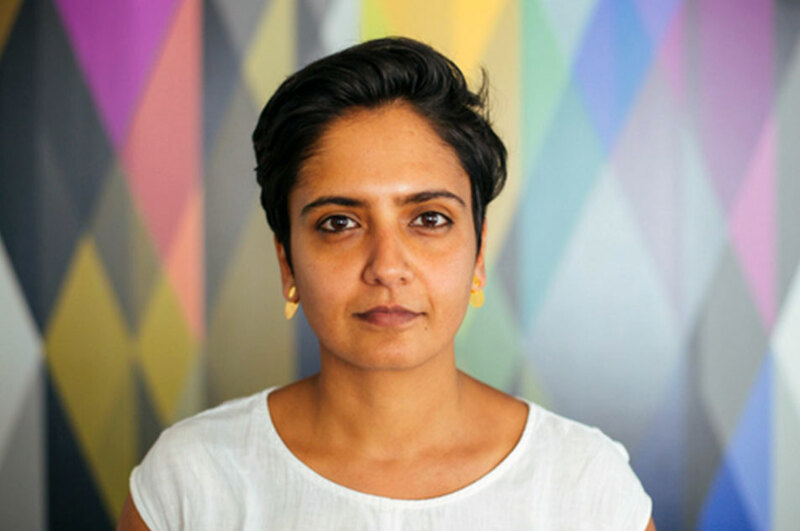 As an Associate Partner at Dalberg, Anokhi Parikh has worked with foundations, private-sector companies and governments on institutional development, market entry strategies, and policy and landscape assessments, particularly within infrastructure. She led a study with the Gates Foundation to develop market insights to scale up on-site sustainable sanitation solutions in Kenya and Nigeria; partnered with Facebook to landscape the opportunities to transform the off-grid renewable energy markets in Nigeria, Uganda, Senegal and India; and with USAID to identify innovative financing opportunities for off-grid energy in Tanzania. Anokhi has assisted organizations such as UN Women Southern Africa, and the Southern Africa Trust in developing their organizational strategies and has also worked with USAID’s Africa Private Capital Group to source investment opportunities that have social and economic development impact across the continent. Her engagement with governments has included working in partnership with the Rockefeller Foundation to support the municipalities of Addis Ababa and Arusha frame their urban resilience agenda. She has also supported the Ministry of Health in Malawi to develop the country’s first National Community Health Strategy. Prior to joining Dalberg, Anokhi worked in research institutions and two start-ups. Between 2009 and 2013, Anokhi played an instrumental role in setting up the Indian Institute for Human Settlements (IIHS), a university start-up in India. IIHS aims to establish an independently funded and managed National University for Research and Innovation focused on the challenges and opportunities of India’s urban transition. Between 2018-2010, she was the Deputy Director of the Climate Project, Mumbai. Anokhi began her career in South Africa in 2005 as an Overseas Development Institute (ODI) Fellow, conducting research that fed into provincial health sector policy. Her work features in peer-reviewed journal articles and book chapters. She is adept at both quantitative and qualitative research design. Anokhi holds a PhD in International Development from the London School of Economics, an MSc in Development Economics from Oxford University, and a BA (Hons) in Economics from UC Berkeley.